Enjoy the fun of Kids Big Carnival at Wanneroo this April! 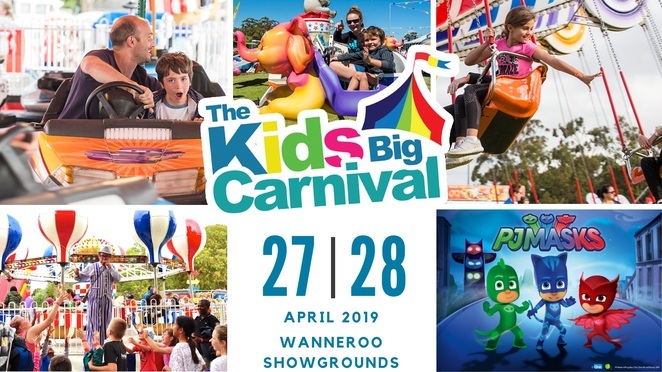 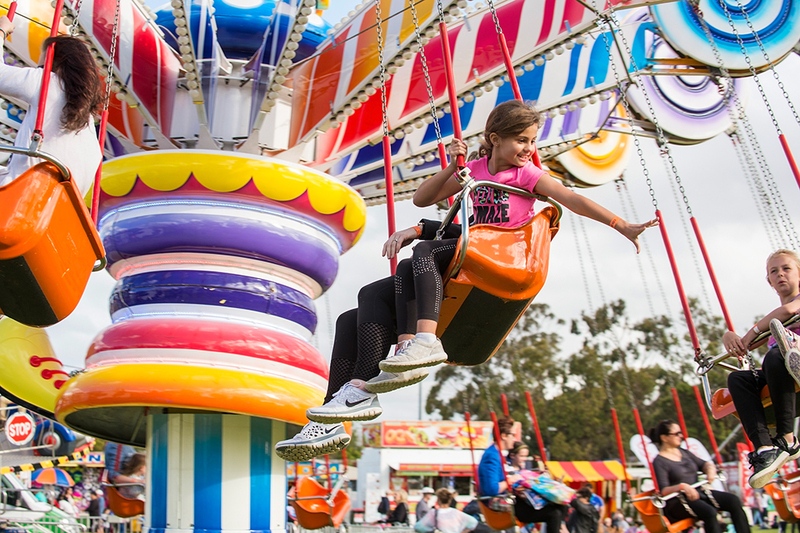 Perth families can expect some high voltage one-stop low-cost school holiday fun when Kids Big Carnival gets underway at Wanneroo Showgrounds on Saturday, April 27 and Sunday, April 28. Meet the superheroes Connor, Amaya and Greg from the hit television show from Disney Junior PJ Masks. 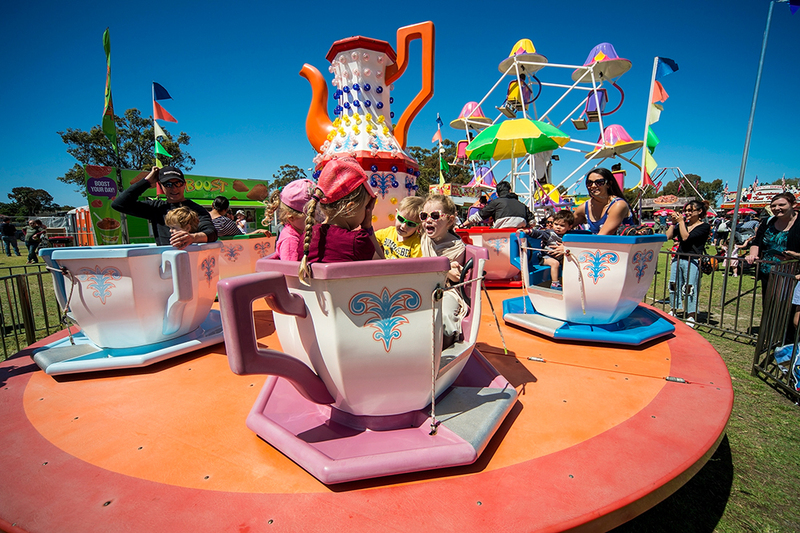 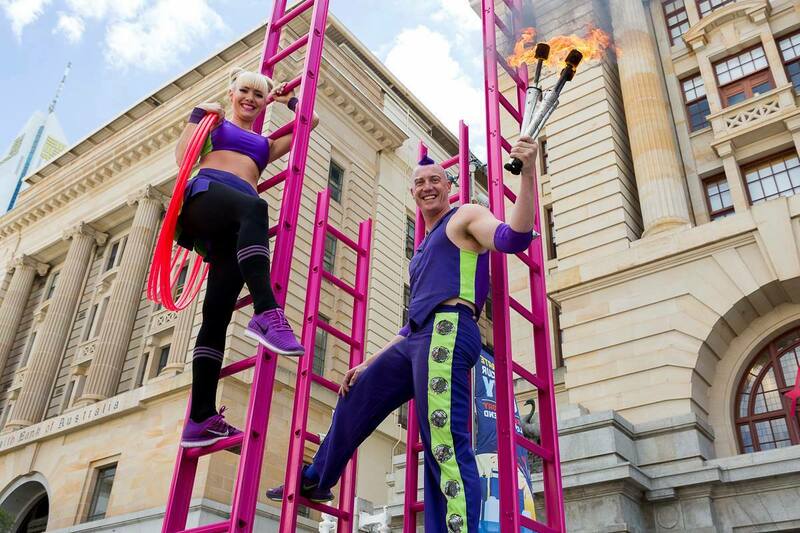 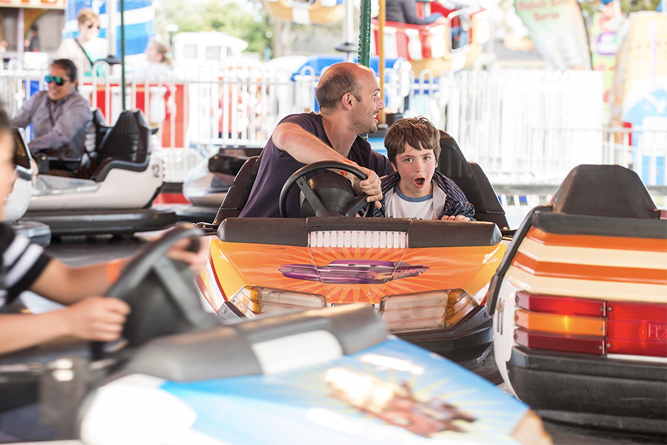 One affordable entry fee provides unlimited access to live stage shows as well as a broad variety of amusement rides the whole family can enjoy as well as free face painting, free fairy floss, a brand new jungle maze and non-stop roving entertainment. Early bird tickets have already sold out and with only limited remaining discounted tickets available online. Morning sessions at the Wanneroo Showgrounds will run from 8:45am – 12:30pm and afternoon sessions from 1:15pm – 5pm. 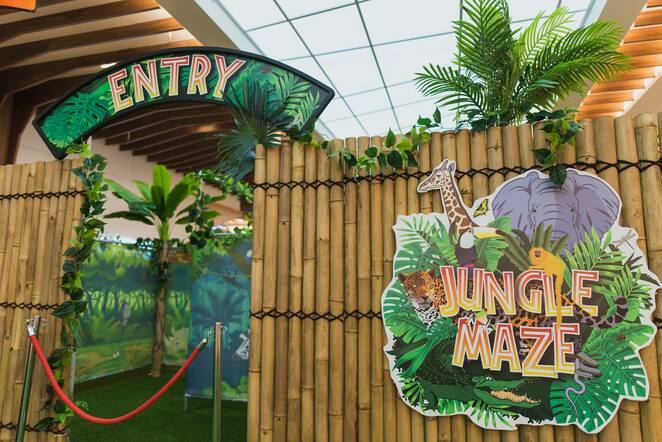 Children under two are free with a paying adult and group discounts for over 20 people are available. 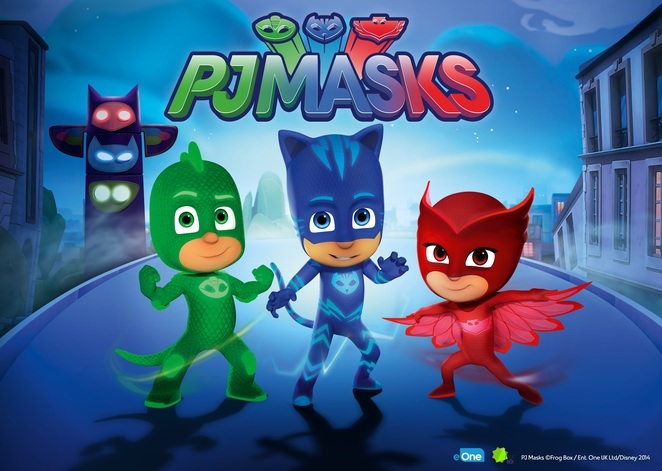 VIP entry, offering front row seating for PJ Masks and meet and greet for the stars of this show, will also be available this year.